Another English children's writer I was introduced to by my paternal grandmother, was Beatrix Potter. Her charming and quaint animal stories entertained me during my childhood years. The Tale of Peter Rabbit (1901), Potter's first book and illustrations, is the charming and quaint tale read to children all over the world, especially at Easter time. Her little animal stories of rabbits, mice, frogs and other charming little animals have been capturing the imaginations of children since the early 20th century. Her stories and illustrations are looked forward to by children all over the world. I have enjoyed her stories and read them many times to my niece and nephews as they were growing up. 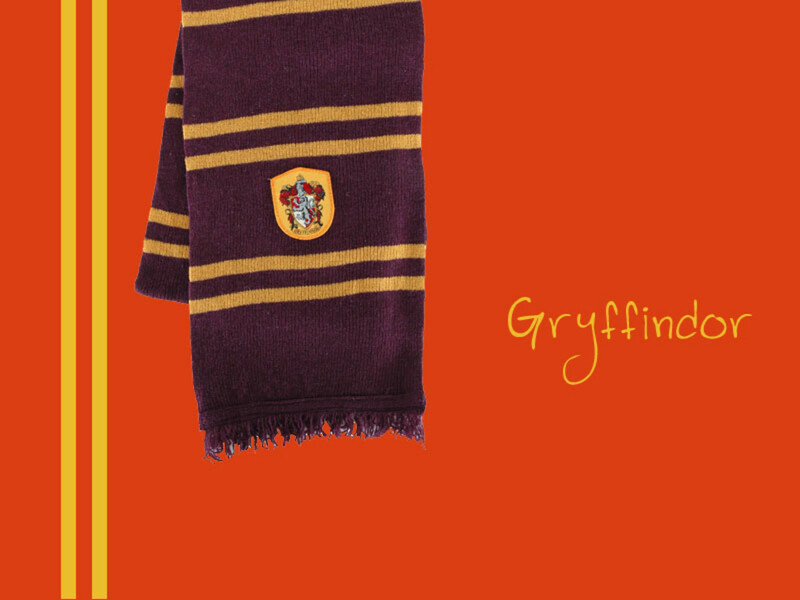 Not only did Potter's stories entertain and enchant her readers, Potter was also a saavy and canny entrepreneur as she designed and created the merchandise from her stories. Potter created painting books, board games, wall-paper, figurines, baby blankets, china plates and drinking mugs, and china tea sets. She was one of the first to create all the merchandising behind her stories. 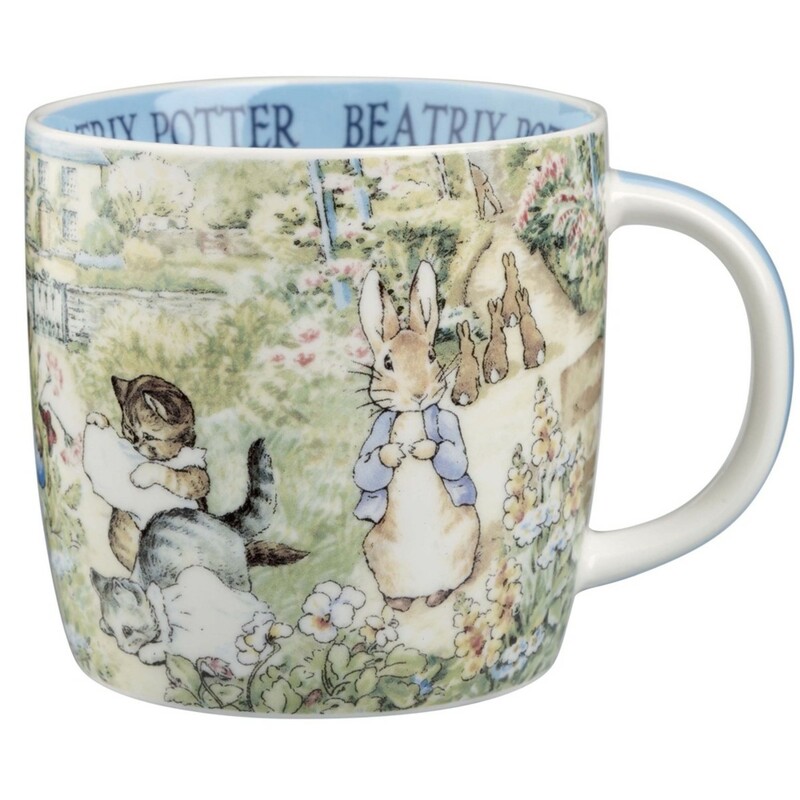 As a child, I drank my hot chocolate in the morning out of a Peter Rabbit mug my grandmother especially kept for us at her house. What a treat it was to eat breakfast at grandma's and drink our hot chocolate or eggnog out of our breakfast Peter Rabbit mugs. Life was always beautiful and imaginative at grandma's house. 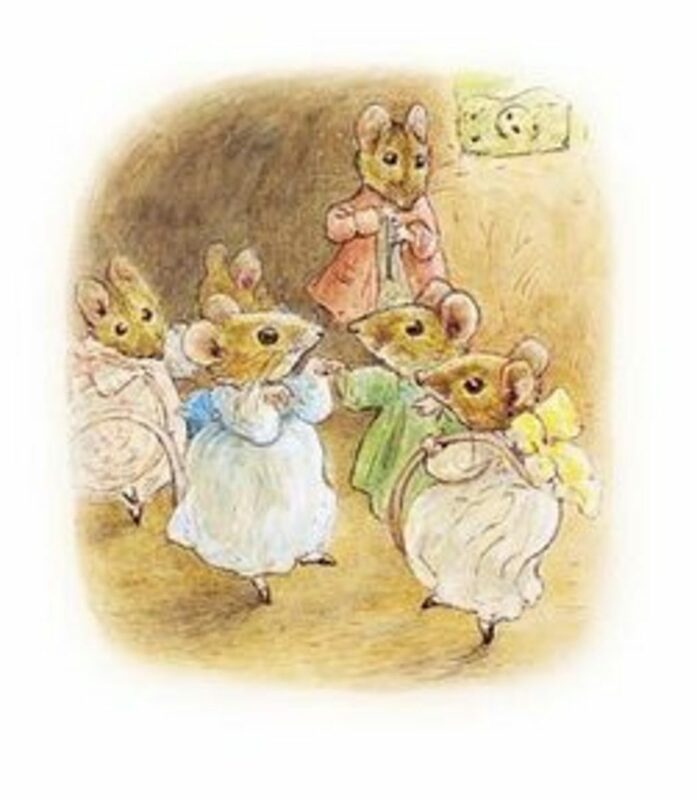 Grandma bought us live bunny rabbits and live chicks at Easter time so we would have 'little critters' of our own to love as pets just like Beatrix Potter did as a child. Potter's love of the English Lake District and all the animals it encompassed were the characters for her imaginative and creative stories as well as the backdrop and setting for all her stories. She loved the country life and brought it to life for us all to enjoy as children. 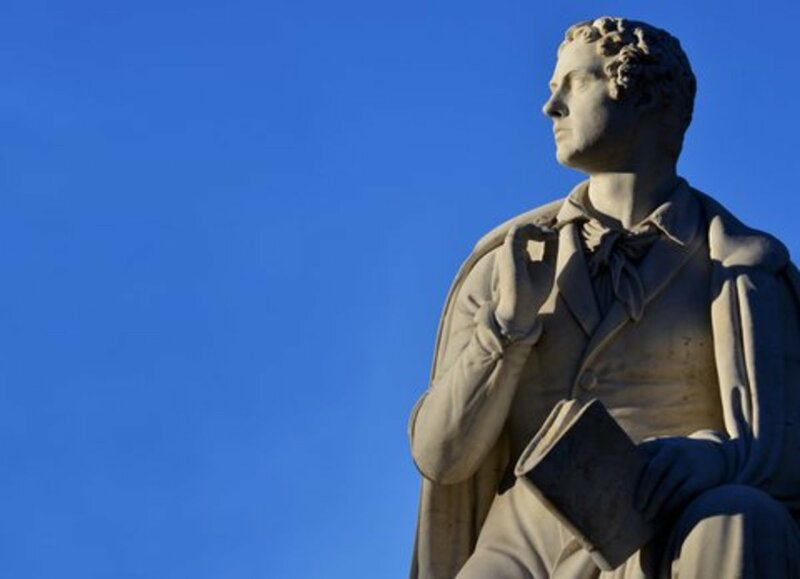 She made sure her beloved Lake District was preserved from land and building developers by willing the four thousand acres of land she owned there to the National Trust in England. We have Potter to thank for preserving one of the 'jewels' of the English landed gentry and countryside. Her love and working knowledge of her Hill Top Farm there has been preserved as a tribute to her and is open to the public. It is a popular place and Potter was a popular author and illustrator and land conservationist in England. Helen Beatrix Potter was born in 1866 to parents Rupert and Helen (Leech) Potter, at Bolton Gardens, Kensington, in London. 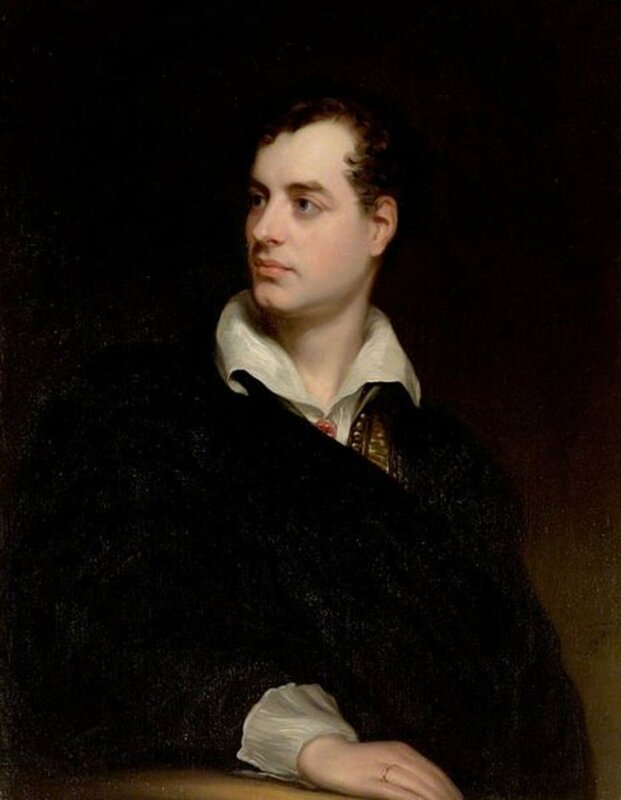 Six years later a brother was born, Walter Bertram, and the two of them grew up there in London. The children grew up in a typical Victorian family and were taken care of by a nanny during the day and only saw their parents at bedtime. Beatrix Potter is best known today as an English author and illustrator of her imaginative children's books featuring the animals she had as pets during her childhood. She was also a natural scientist and land conservationist. She was born into a wealthy family and educated at home by governesses until the age of eighteen. She and her brother became quite close because they grew up with few friends outside the family. Potter was encouraged to draw as a child by her artistic parents who were interested in nature and the countryside and so influenced Potter and her brother in this direction. Potter studied languages, literature. science and history and she was a bright and eager student. She also was given private art lessons and quickly developed her drawing and painting style. She painted in watercolors and drew small animals. Her art was influenced by the summer holidays her family spent in Scotland and in her teens in the Lake District of England. Potter had strong powers of observation and illustrated not only animals but flowers, plants and fungi. Potter is well known in the scientific world for her keen observations and illustrations of the different fungi found in England and Scotland. And, her mycological illustrations and research became well known and of interest to the English scientific world. Potter brought home numerous small animals as pets which she observed and drew at home in London also. She was most influenced by the trio of English children''s illustrators: Walter Crane, Kate Greenaway and Randolph Caldecott. 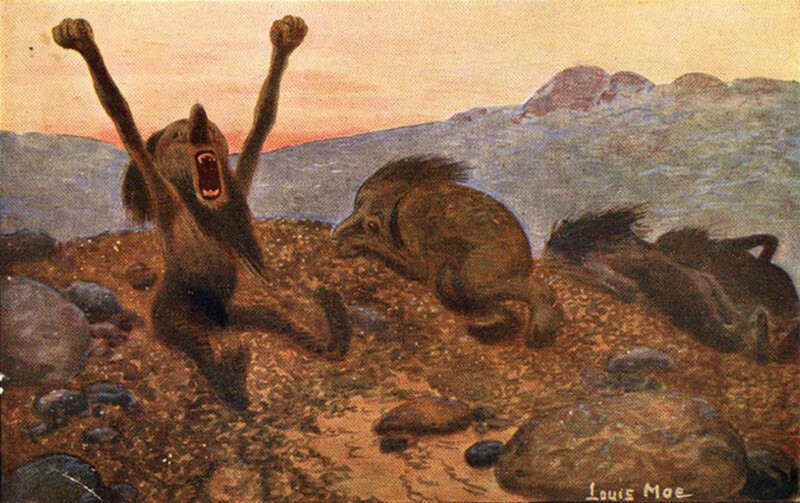 As a result, Potter began as a child illustrating tradition rhymes and fairy tales such as Cinderella, Sleeping Beauty, Red Riding Hood and Puss in Boots. A friend of Potter's father, Sir John Everet-Millais recognized her talents of observation and drawing and encouraged her illustrations. By the 1890's as a way of earning money she began illustrating and printing Christmas cards of her own design. One day, she learned news of a friend's son who had taken ill. She wrote him a letter to cheer him up and told the story of "four little rabbits whose names were Flopsy, Mopsy. Cottontail and Peter,"
Potter later revised her rabbit tale about the four rabbits and created a dummy book for her family and friends to read. She illustrated it herself, and in 1901,at her own expense, Potter privately published her book. A friend of the family, Hardwicke Rawnsley, took the book around to publishing houses, and Frederick Warne and Company published her book as the children's book market was flourishing. When, this company published it in 1902, The Tale of Peter Rabbit, was an immediate success and a publishing partnership was forged between the two for the rest of Potter's life. Potter continued writing and illustrating her children's tales and books until after WWI when her energies and interests went toward farming, sheep-breeding and land conservation. 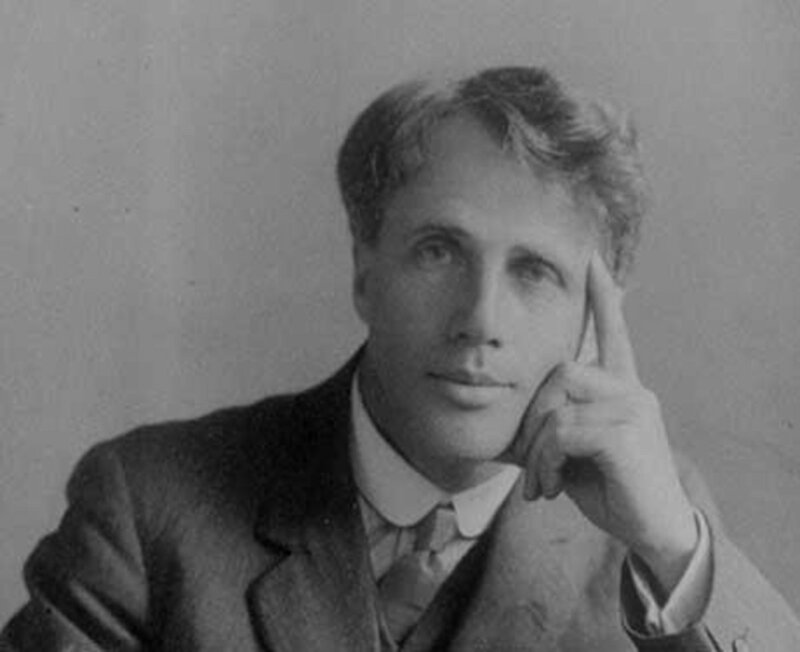 Potter's lifelong connection with Frederick Warne and Company, her publishing company, was strengthened further when she became unofficially engaged to her editor, Norman Warne in 1905. They had worked together on her first few Peter Rabbit books. Her parents, strict Victorians and Unitarians, disapproved of the marriage because he was part of the 'merchant class' but Potter and Warne were determined to go forward with their marriage. Tragically, he died a month after their engagement of leukemia, but it caused Potter to split with her family. 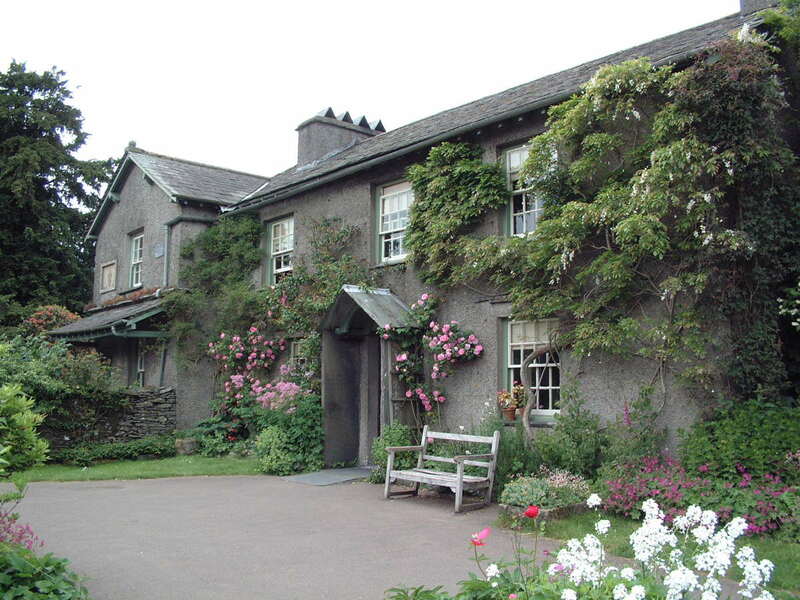 With money from her published books and a legacy from an aunt, Potter bought Top Hill Farm in the Lake District of England in 1905. It was here that she wrote most of her children's books and drew the accompanying illustrations. Over the next several decades she bought up fifteen farms around her and took an active part in caring for them. In 1903, Potter had made and patented a Peter Rabbit doll as part of her spin-off merchandising and all the merchandise she created provided her an independent income and so she was able to put her money into buying more Lake District land. The original tenant farmer on Hill Top Farm remained to manage the farm for her. Potter eventually bought farming livestock: cows, sheep, pigs and chickens. 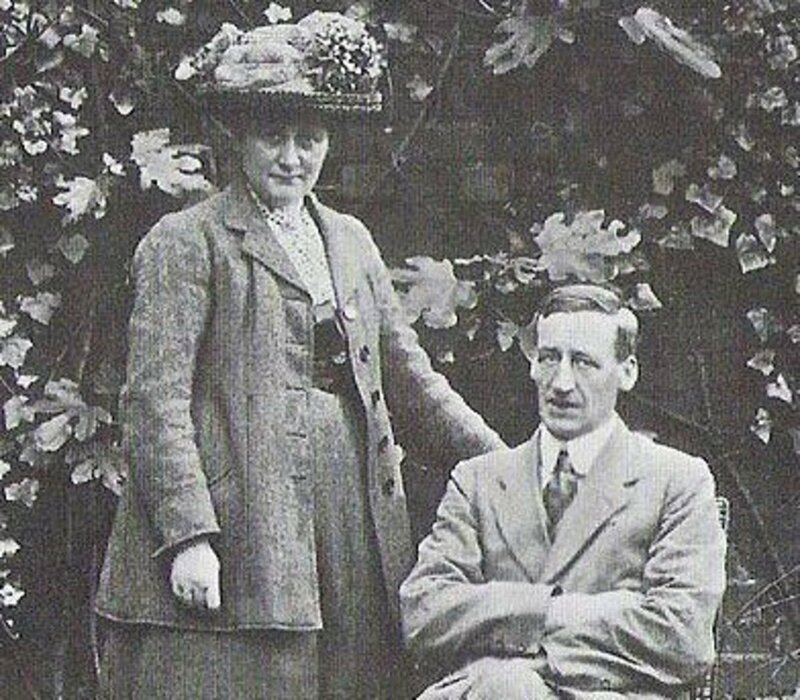 She also later met and married in 1913 at age 47, William Heelis, a local land solicitor from Hawkshead. They both shared a love of the English Lake District and in preserving this land. Potter became a prize-winning breeder or Herdwick sheep, and Heelis helped her with all of this. After purchasing Hill Top Farm, she purchased Castle Cottage Farm across the road and this is where she and Heelis lived. In 1943, she became the first woman to be elected President of the Herdwick Sheep Breeder's Association. When, she died in 1943, Potter left almost all her original illustrations for her books to the National Trust of England. She left the copyright of her stories and merchandise to her publishers, Frederick Warne and Company, now a division of the Penguin Group. Hill Top Farm has been open to the public by the National Trust since 1946. Her watercolor paintings are now housed in the Beatrix Potter Gallery located in the Lake District and have been since 1985. 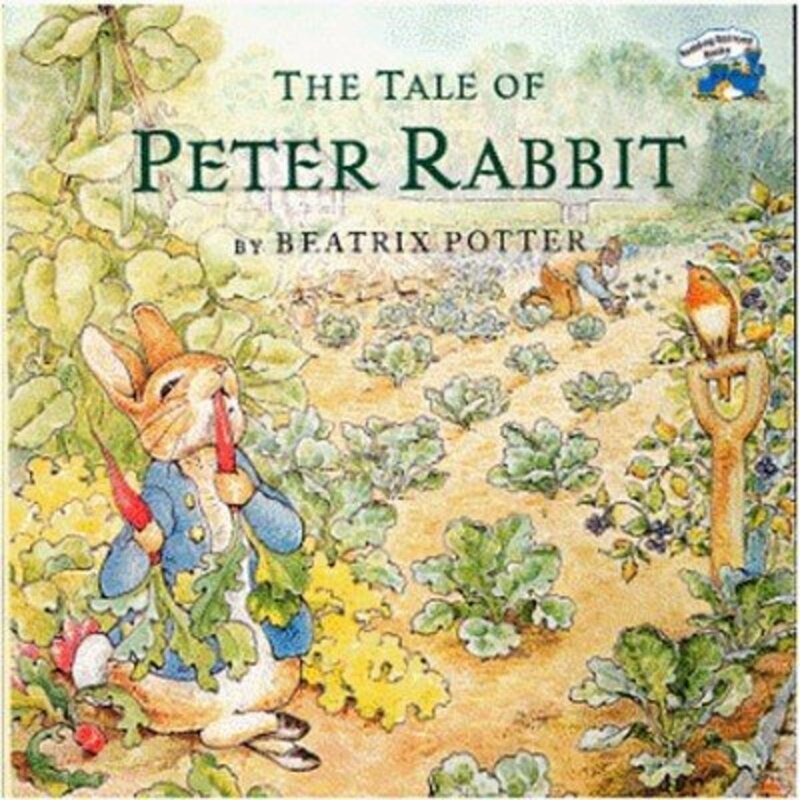 The Tale of Peter Rabbit is owned by Frederick Warne and Company. 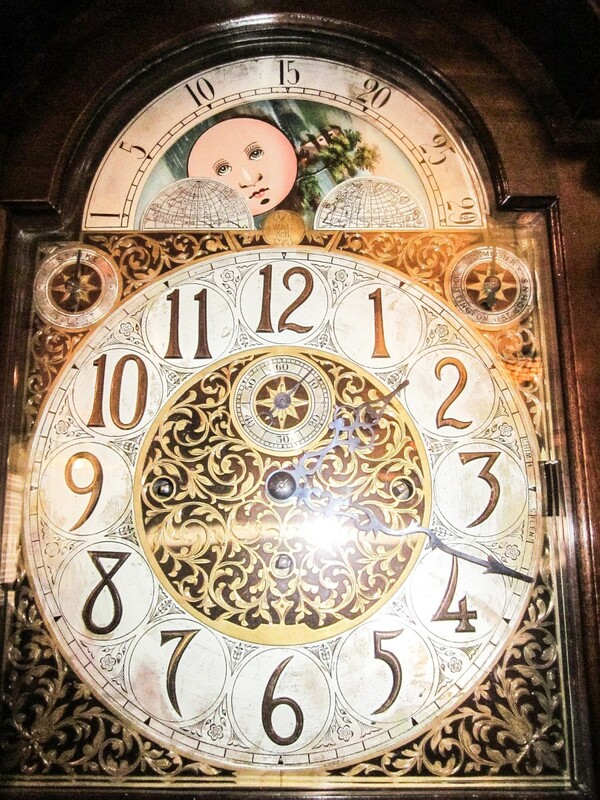 The Tailor of Gloucester is owned by the Tate Gallery and The Tale of the Flopsy Bunnies by the British Museum. In 2006, a film about the relationship between Potter and Norman Warne was made starring Renee Zellweger as Potter and Ewan McGregor as Warne. Presently, a film entitled Benjamin and Nutkin, is being made based on two of Potter's books: The Tale of Benjamin Bunny and The Tale of Squirrel Nutkin. Beatrix Potter and her stories and illustrations have brought joy, entertainment, and whimsy to generations of children throughout the world. Her legacy is a happy one given to us from her love and observation of English nature and country life. Beatrix Potter and "The Letter"
I love Beatrix Potter! In fact I wrote about her myself, lol! I used to have all her books when I was little. bluebird: Thank you so much for reading this. Yes, these stories were written in another time. England and Hollywood both made a movie of Beatrix Potter's life and both are well done and good to see. It certainly was a different era and I always associated Peter Rabbit and Beatrix Potter with my maternal grandmother. She is the one who introduced me to both of them. I shall always treasure the memories. I am so glad you enjoyed reading this and thanks for your visit and input. Most appreciated. I can only think of one word for this hub - sweet. Thank you, suzettenaples, for sharing this reminder of a beautiful life with us and the love of animals and nature and the spirit of giving which it portrays! I noticed one of the comments, by Sannel, mentioning the movie. It is a real gem. It's entitled "Miss Potter". I highly recommend it. Keep up the good work you're doing here! And thanks again! tsmog: Isn't she brilliantly genius? Her stories and illustrations just make Easter such a special time. 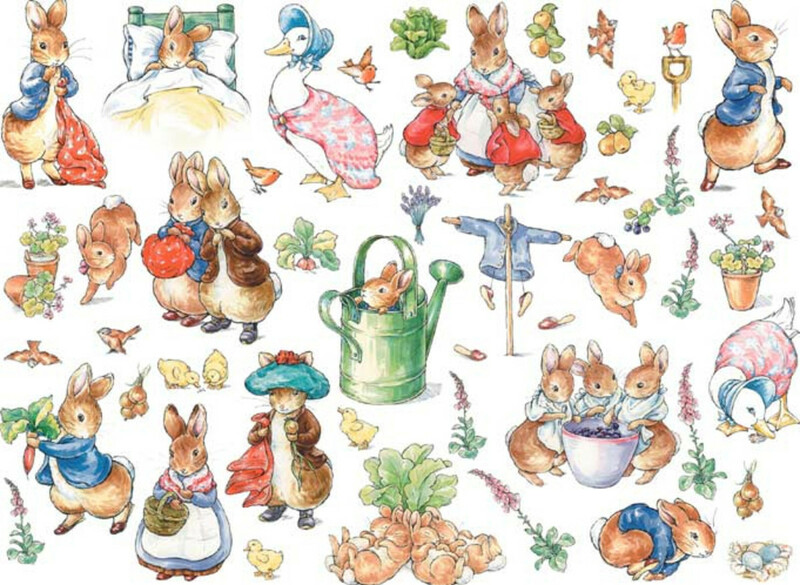 I always remember her illustrations whenever I hear 'Peter Rabbit.' I just loved writing this and remembering all the joy she has brought to so many children. Yes, she was an amazing public relations person for her own stories, illustrations and products long before the rest of the world did this. I also find her inspiring. What a lady! Jamie: She just oozes Easter in her illustrations and stories, I think. Yes, as children, my sister and I had Beatrix Potter Easters thanks to my grandmother. What an awesome article of an amazing person - a woman of keen insight and with a high functioning entrepreneur's savvy. I am inspired! Thank you Suzette :) for both the time and effort researching as well as the very professional presentation. I will reference this article with close friends next. VVanNess: Thanks so much for reading this and I am happy you enjoyed it. 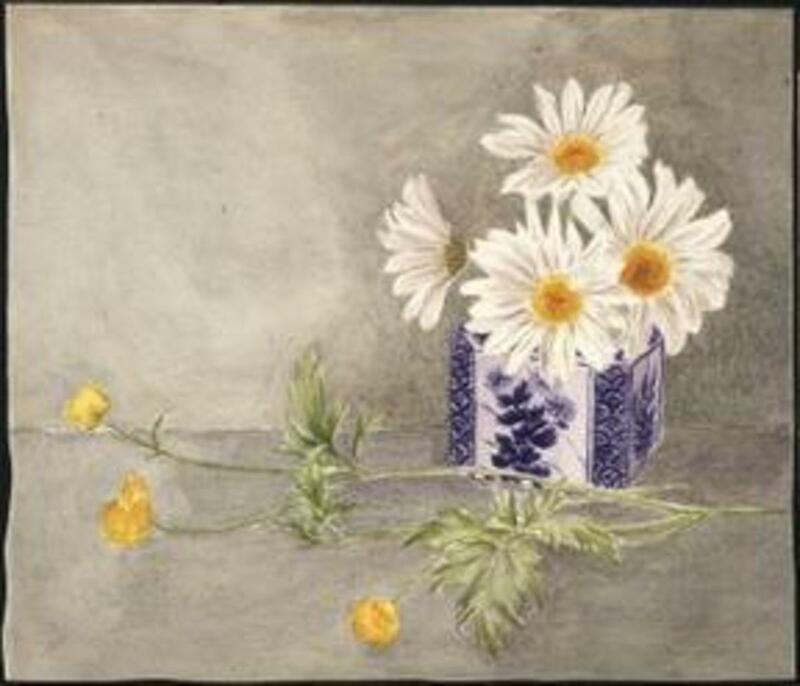 I love Beatrix Potter stories and books and her lovely illustrations. They bring back such great childhood memories. Thanks for your visit and comments. Most appreciated. I really loved reading about the history of Beatrix Potter. I have always loved her books and plan on acquiring as many as I can get my hands on for my children. :) Great job! Nadine May: How wonderful to have a miniature collection of her books. Her books are so beautifully written and illustrated and such classics. Thanks so much for your visit and comments. Most appreciated. Maria: Thank you so much and I am glad you enjoyed reading this. I have always enjoyed her writings and illustrations also and wanted to pay tribute to that. Thanks for your lovely comments. Hugs back to you Maria! 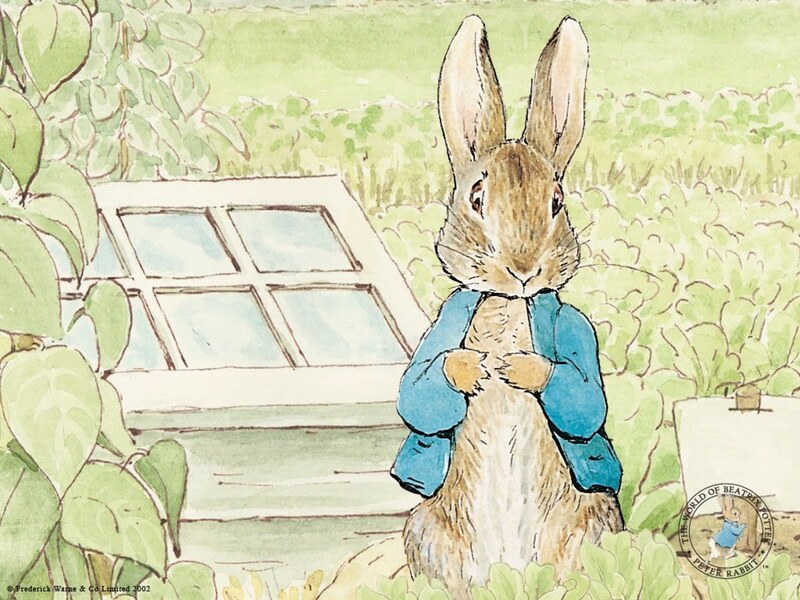 I have long loved Beatrix Potter's writing and illustrations, with my favorite being Peter Rabbit. How interesting and sentimental to learn her motivation behind the story. The video clip you selected was enthralling and charming. vespawoolf: Beatrix Potter and her books are such a part of so many of our childhoods. I think she is an interesting person and we can draw so much from our childhoods and surroundings. (no pun intended! LOL) Sometimes just the simple things in life can so important to remember in our writings. I love her illustrations and wish I had that kind of talent also. But alas, not! Thanks for your visit and I am glad you have enjoyed reading this. Hi Kim: Well I had to cover Beatrix Potter too. She was also part of my childhood. How wonderful you have two boys to share these stories and illustrations with. You are certainly blessed. Thanks so much for reading and for your visit and comments. Most appreciated. Jackie: Thank you and I am glad you found this interesting. I love these illustrations she has done so much and she lead such an interesting life also. I loved Beatrix Potter's books when I was growing up and had a full collection of her stories. I'd never read her history before and thought it interesting how much her upbringing influenced her stories and life course. Thank you for sharing! Thank you Sannel for your visit and your comments. Being a children's writer yourself, I am sure you can relate to her work so well. I'm not one to write for small children but I admire her books and your book so well. I never have seen the movie about her; somehow I missed that one, but I shall watch it one day in the future. I am so glad you enjoyed reading this! Thank you, Suzette for this wonderful and interesting hub about Beatrix Potter. I have loved her characters and charming illustrations since I was a child. She truly was an admirable and very talented woman with quite an interesting life. I very much enjoyed the movie about Potter's life starring Renee Zellweger. Thank you for a great read! Nell: Thanks. I went back and read your two hubs and they were great, Nell. I loved the story one - you really captured her style of writing. That is such a good thing to do - when you can write in someone else's style that his the mark of a great writer. Thanks so much for taking the time to read this. jhamann: So glad you enjoyed reading this. Potter is such a classic for young children to read. Thanks so much for your comments. I loved it suzette, and I really have a soft spot for all of her pictures too! lol! Aupadhyay: thank you for your visit and for your comments. I am glad you enjoyed reading this! Thanks suzettenaples, for sharing this beautiful hub. Thanks so much Eddy. I missed the film and will have to view it sometime. I think her work is just so precious and beautiful. These are wonderful stories and the illustrations are beautiful. To be so talented! Thanks so much for your comments too. Love from the U.S. to you, Eddy. tirelesstraveler: So glad you enjoyed reading this. By all means, search for those books in the attic. I think they are as wonderful to read as adults as well as children. Thank your for stopping by to read and I appreciate your comments. This is a true treat suzette. I went to see the film about this talented ladyand also have her Biography. Thank you so very much and lots of love from Wales. Time to search for the Potter books in the attic, my grandchildren love to be read to. Love Squirrel Nutkin and I am sure there is a copy somewhere. 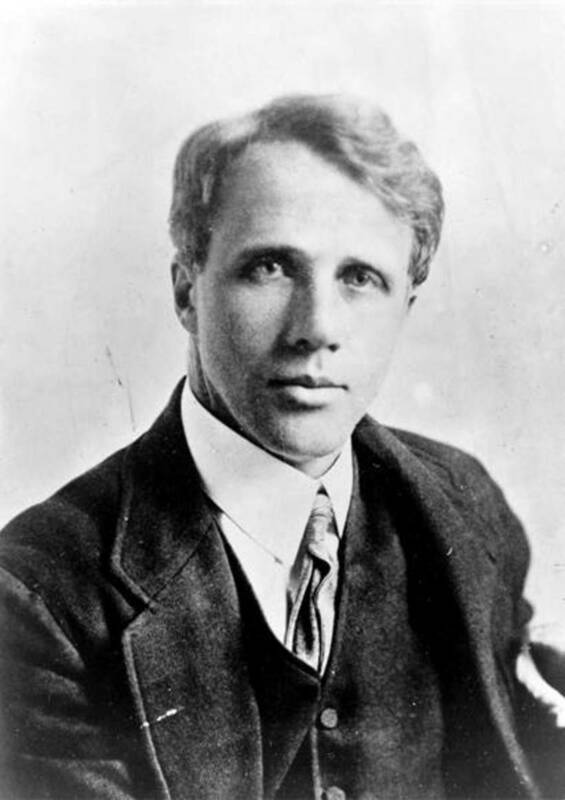 Kind of you to remind me of this wonderful author. Faith: Thanks so much as always. I am sure this brings back not only childhood memories but memories of your children and grandchildren. I appreciate your comments and am glad you enjoyed this. Bill: I know exactly what you mean. So many here I on HP have written children's books but it is just not in me either. I can write teenage or young adult books, though. I think it has to do with teaching also. I can't teach the little ones either. LOL. Thanks do much for reading this! Ashok: Thanks for reading and I am glad you are going to read this book to your niece and purchase it for her. 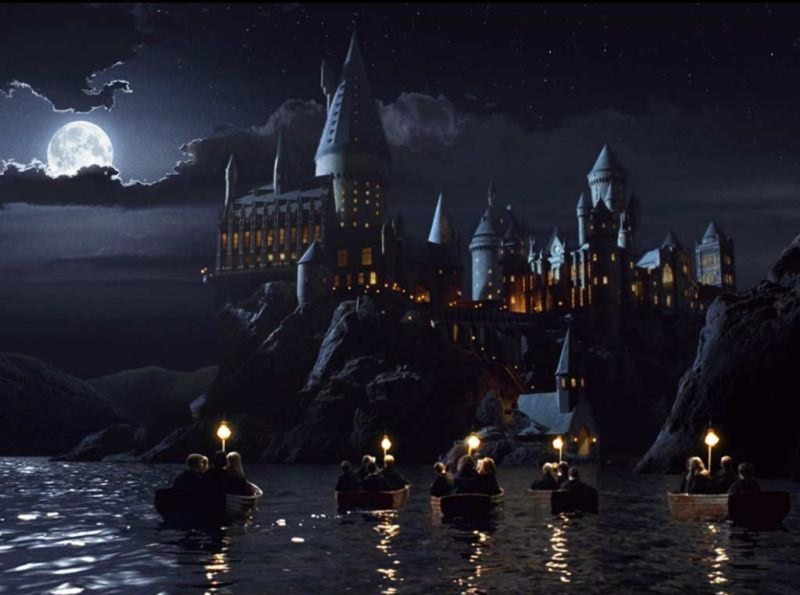 Potter's books are universally loved all over the world! Nell, for sure LOL. I don't remember that at all and I usually read all your hubs. I have to go back and read that one. You country is just so rich in literature both for adults and children. I have ways loved Potter's stories and darling illustrations. You can buy items today on the official website. I have been drooling over it. Everything about her is just charming! Thanks so much for reading this Nell-I feel honored that you did so having written on the topic yourself! I first read about Peter Rabbit in the book 'The Read Aloud Handbook'- Jim Trelease. It is definitely now at the top of the list of books which I want to buy for my niece. Thanks! I'm not sure if I have a children's book in me, but I admire those who do. Another wonderful addition to your series, Suzette. Oh, I have always loved Peter Rabbit by Beatrix Potter! It was one of my favorites growing up and love to read to my grandchildren. You have written a comprehensive hub here once again. Excellent as always!